while making it familiar enough for the users. 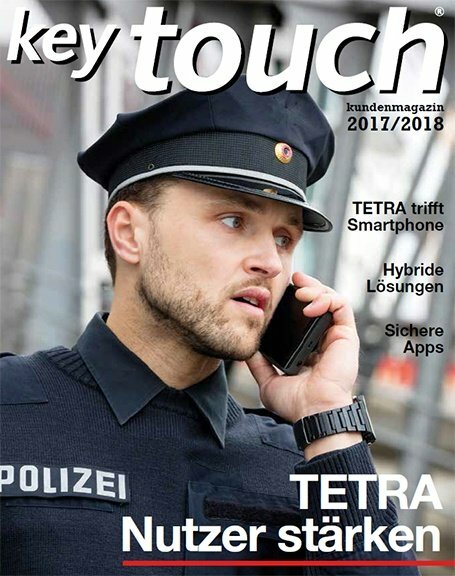 The Tetrapol P2G and TPH700 radios were already in wide use, so it was important that the new radio was familiar, easy to use and offered a good ergonomic design. The result: TPH900. 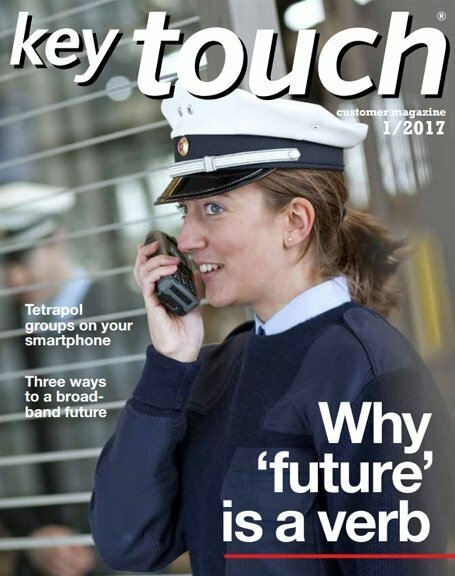 If you are familiar with the earlier Tetrapol radios, the TPH900 will also feel familiar to you. Even so, it’s packed with new features! The TPH900 has a compact design and a comfortable grip. 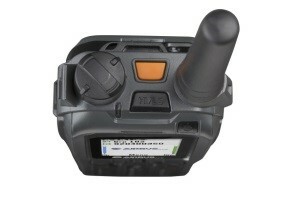 It fits easily in the hand, while a larger PTT button gives easy access to PMR audio. There are dedicated buttons for volume adjustment, too. The display and keypad are larger and easier to use than before. 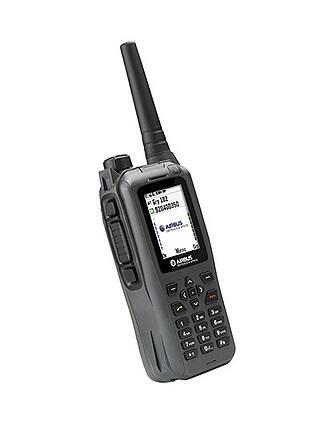 The radio has a powerful battery which gives up to 13 hours of use. And the battery is quick to swap when it does need changing. You only need a few seconds to change to a new battery and the radio will restart in 20 seconds. What’s more, your settings stay as they were before you swapped the battery. The operational menus in the TPH900 can be customized to suit your organization’s procedures. They can also be adapted to suit your user profile. 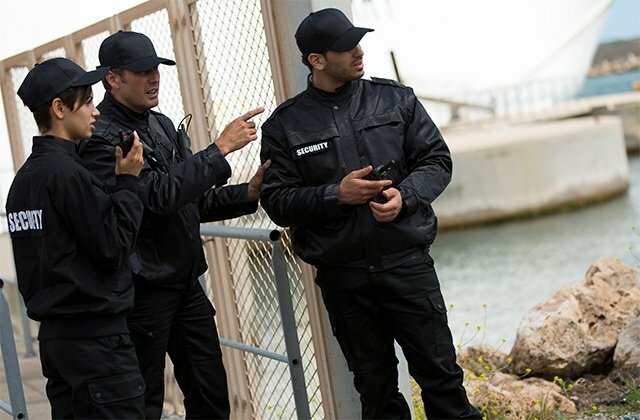 The Man Down function protects officers working in the field. 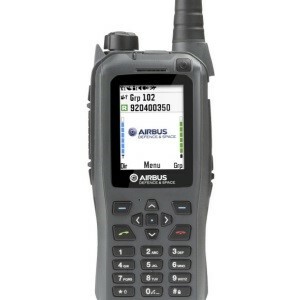 If the radio stops moving or remains horizontal for too long, a local alert is triggered. 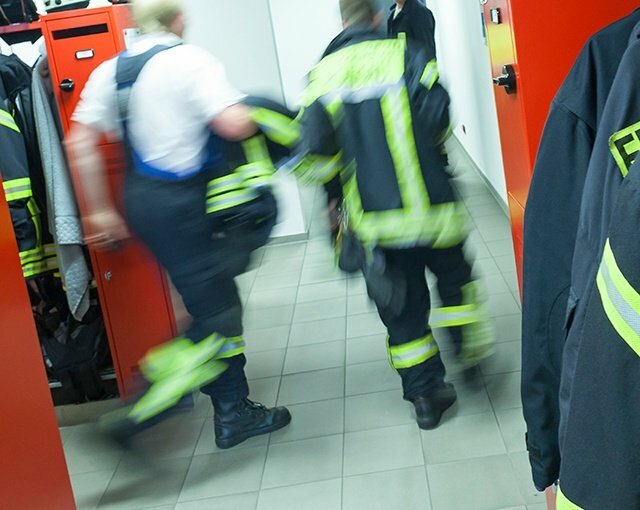 If the user does not respond to the alert, the radio automatically activates an emergency call over the Tetrapol network. Within seconds, the control centre will see the alert displayed on screen. The operator can now use the GPS coordinates and alert the officers closest to the Man Down. 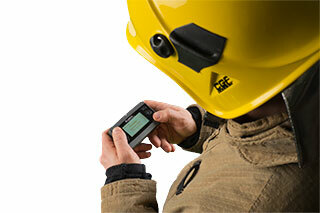 The embedded Bluetooth in the TPH900 makes it possible to employ a wide range of accessories. For example, you can free yourself from wires and rely on the vibrating alert for a discreet notification of incoming calls or messages. A standard outfit includes a remote speaker microphone and a pouch. 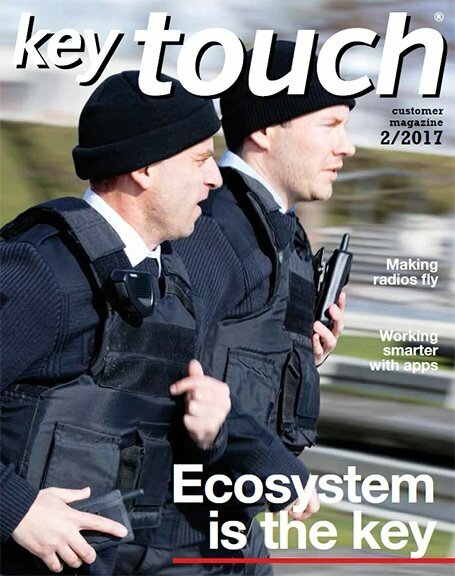 Welcome to the new TPH900 – the Tetrapol radio that’s so different, yet so familiar.